The 2018 Toyota 4Runner for sale in Amherst, a few minutes from Truro in Nova Scotia, is now available to test drive at the dealership! Just looking at it, we know that it takes things seriously and we easily guess that it is not intimidated by any obstacle. 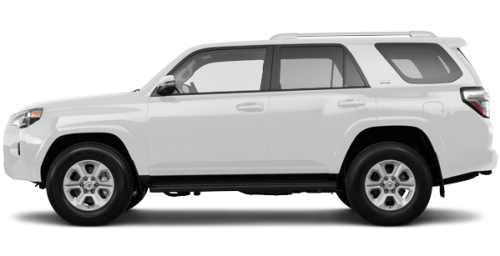 We often say that appearances are misleading, but in this case, its stature and austere lines exude sturdiness and power. 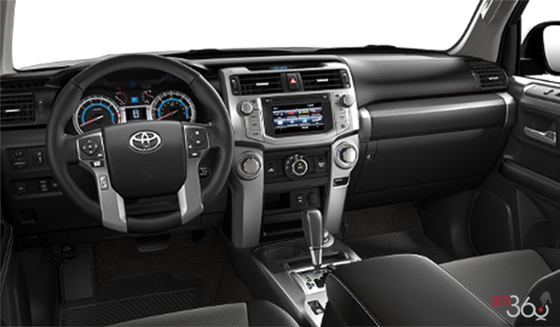 Are you driven by challenges? Are the words adventure, expedition and adrenaline integral components of your daily routine? 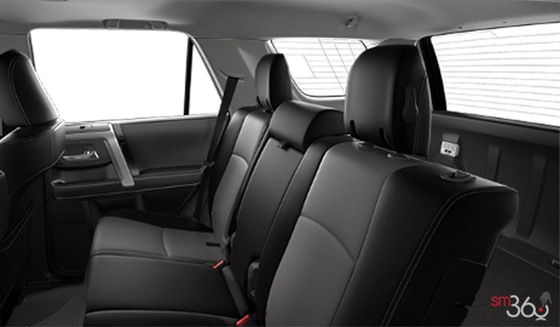 Well that’s perfect, since the new 4Runner SUV near Moncton is tailor made for you! 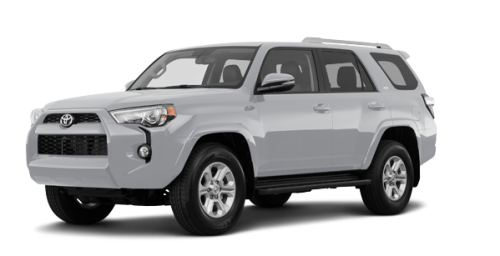 Only one model is offered, but with 5 different packages, namely: the 4Runner with Standard Package starting at $47,934, the TRD Off-Road starting at $50,274, the Limited Package 5-Passenger at $53,349, the Limited Package 7-Passenger at $54,544 and the 4Runner with TRD Pro starting at $55,414. 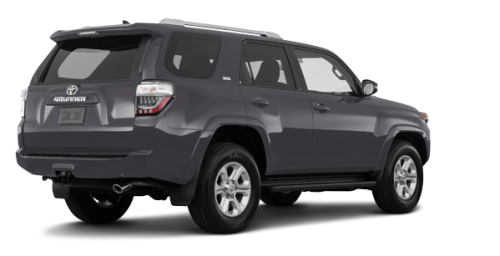 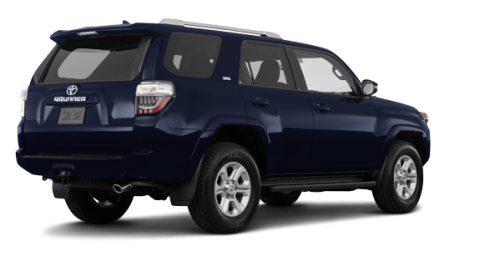 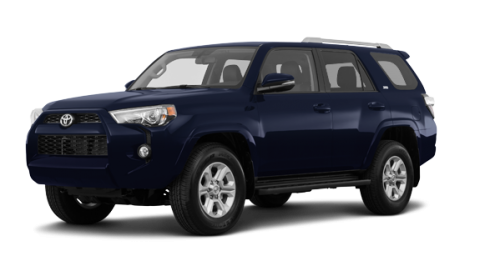 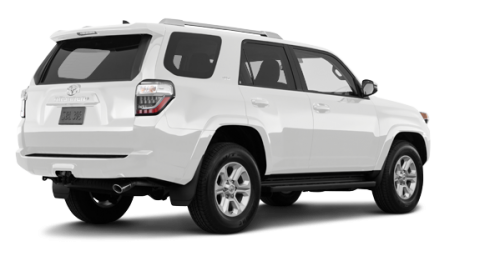 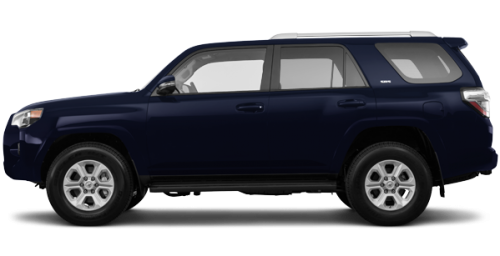 On top of this, the 4Runner also has a very civilized side and no matter the type of road, the 2018 Toyota 4Runner for sale in Amherst will bring you there in great comfort. 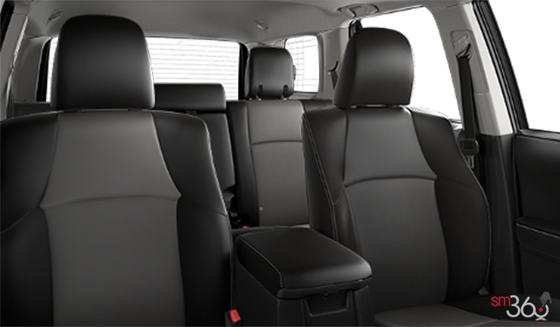 Depending on the package that you selected, you will get the backup camera, heated buckets front seats, dual-zone automatic climate control, power moonroof and so much more. 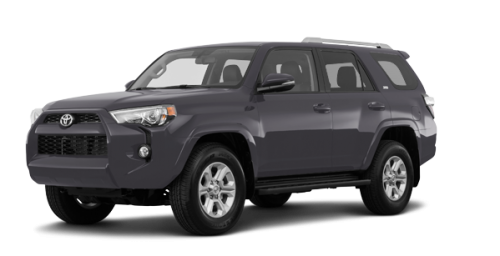 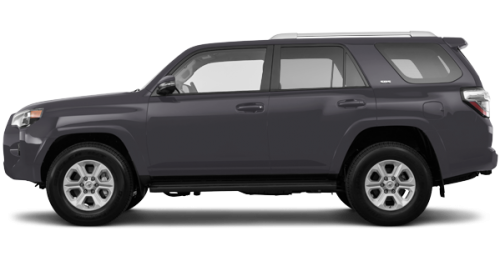 So, what are you waiting for, come today to explore, no pun intended, the 2018 Toyota 4Runner for sale in Amherst, very close to Truro in Nova Scotia. 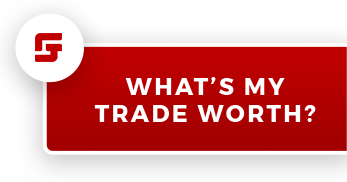 Whether it is for a new vehicle or a used Toyota, your Toyota dealership has many models in inventory. 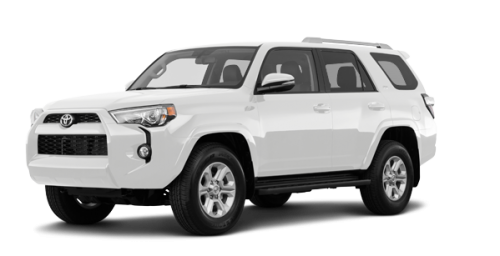 You can look at the various offers of Toyota promotions online and even submit an application for Toyota financing approval, and one of our counselors will reply in a timely manner.